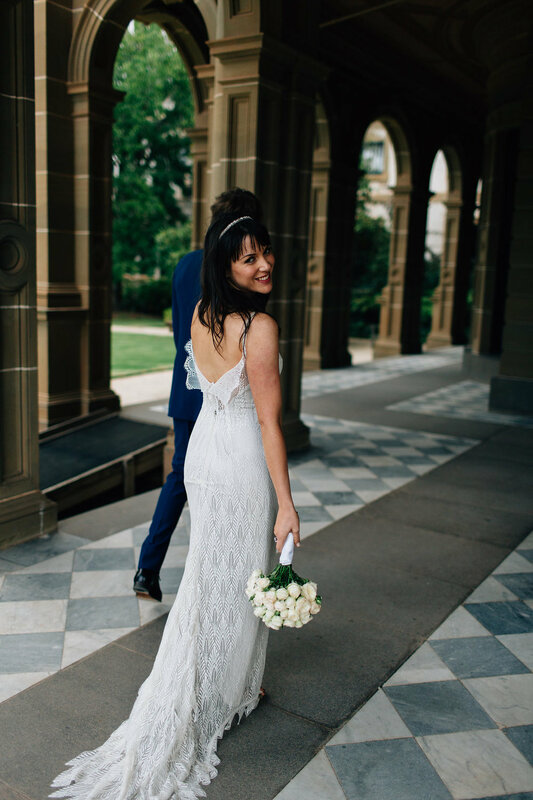 With a range of spaces available from a beautiful chapel or nestled within the stunning gardens, the Abbotsford Convent provides a space for a wedding for any occasion. 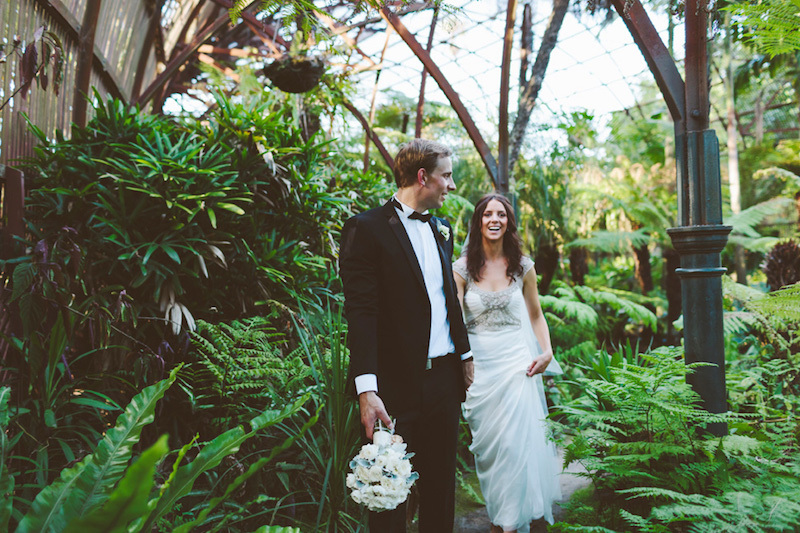 You can find one of our favorite Abbotsford Convent weddings here captured by I Got you Babe Photography. 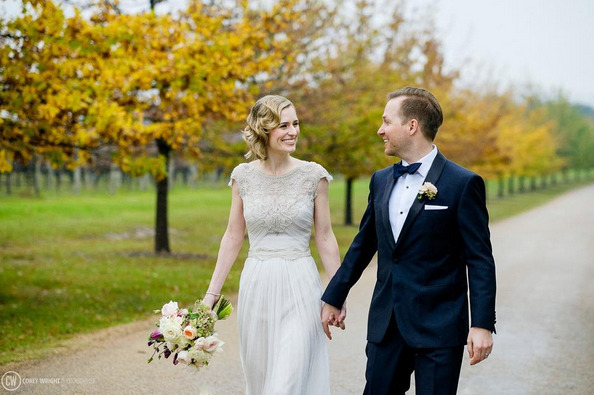 Visit here for Franceska's beautiful wedding set at Stones captured by Photography by Sarah J. 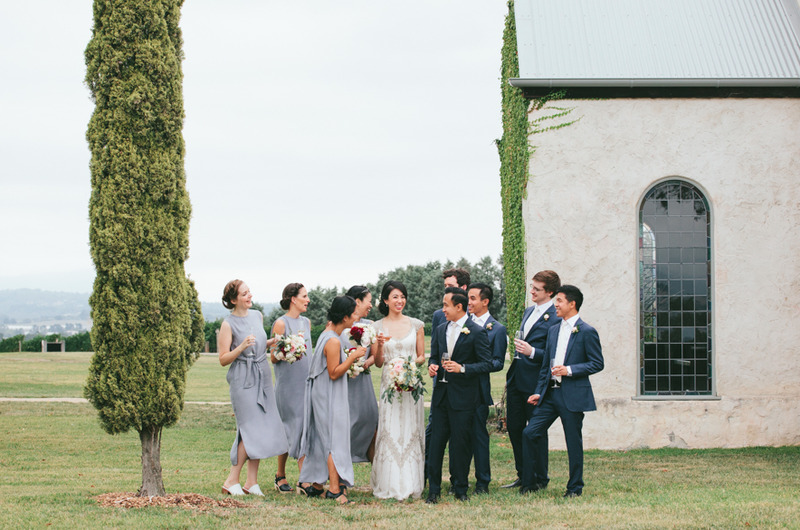 Just 30 minutes from Melbourne and surrounded by 10 acres of manicured gardens, the Mansion Hotel & Spa forms a beautiful backdrop for any style of wedding. 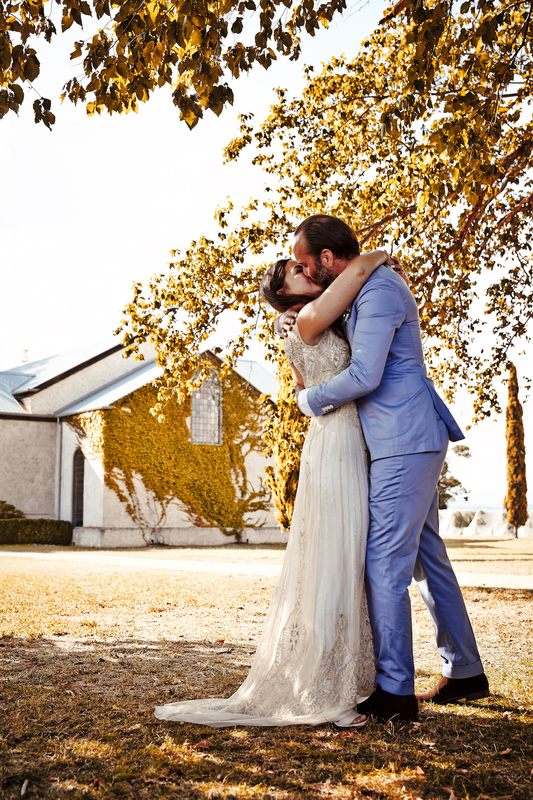 From spaces including the Marquee, Pavilion and Theatre to name a few...all set against the historic 1870s Italianate mansion at Werribee Park...a perfect location for photos! 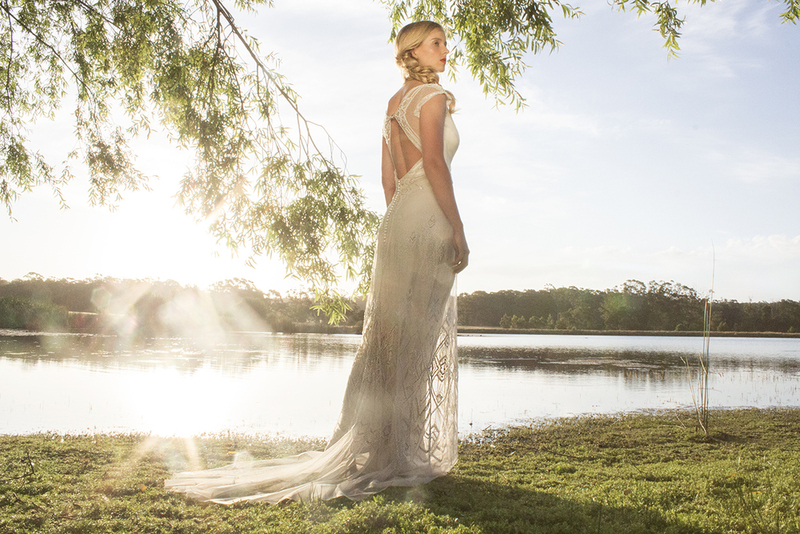 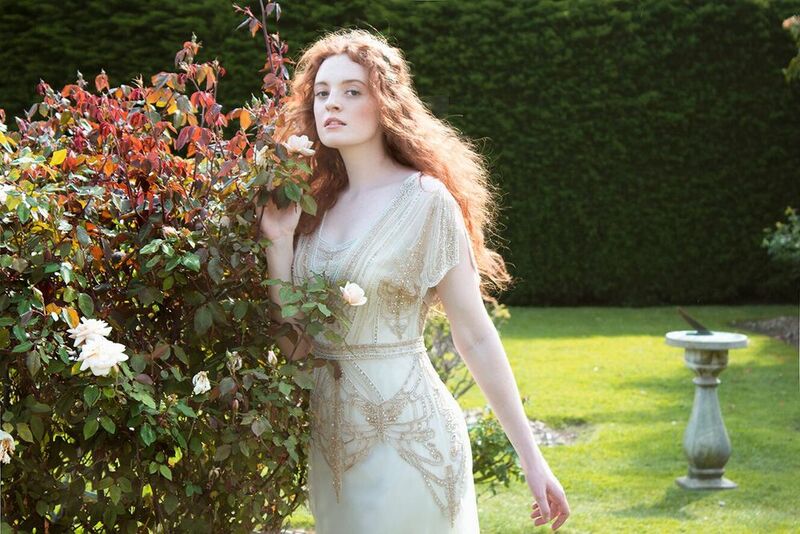 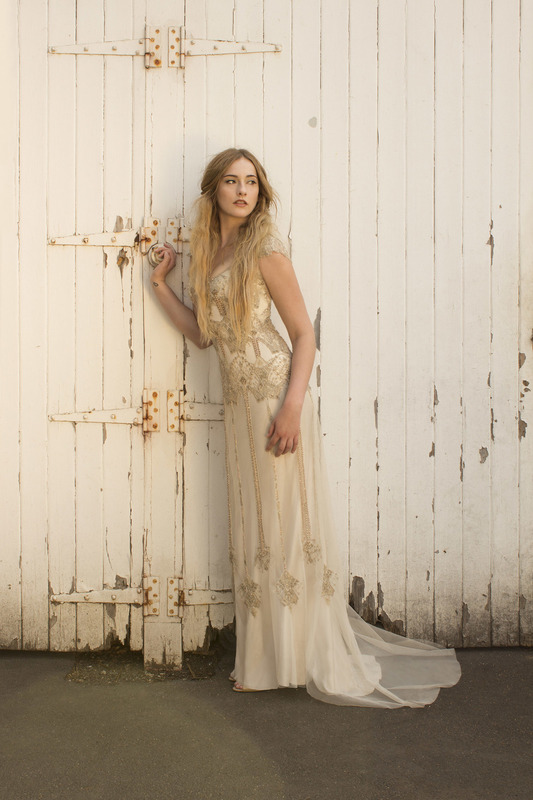 For more inspiration visit here for our Gwendolynne campaign shoot set on the grounds of Werribee Mansion. 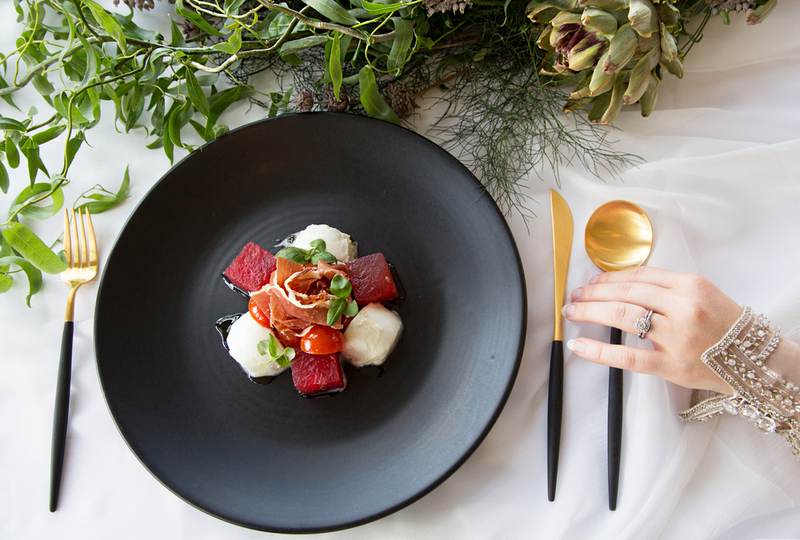 One of the spa country’s best restaurants, Sault is set on a spectacular 125 acre estate against the backdrop of the Wombat State Forest with beautiful views overlooking a private lake and fields of lavender. 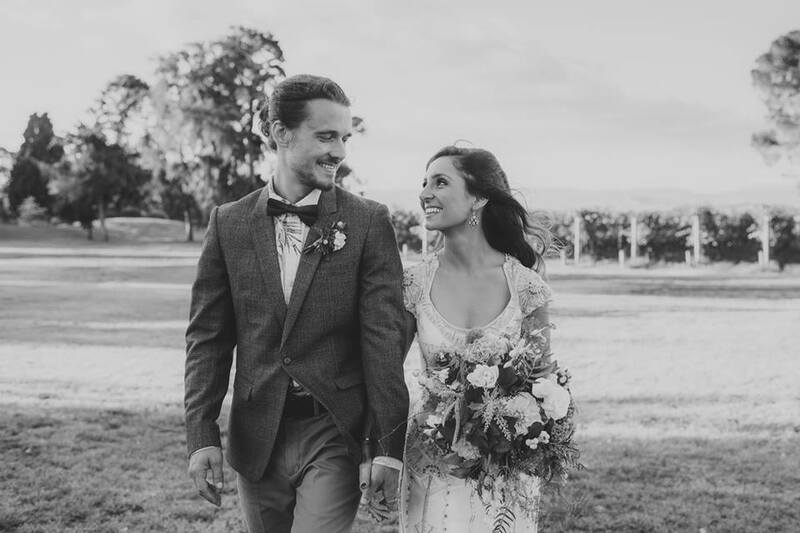 Boasting amazing food and stunning views, Sault provides a sophisticated yet relaxed atmosphere for weddings year round. 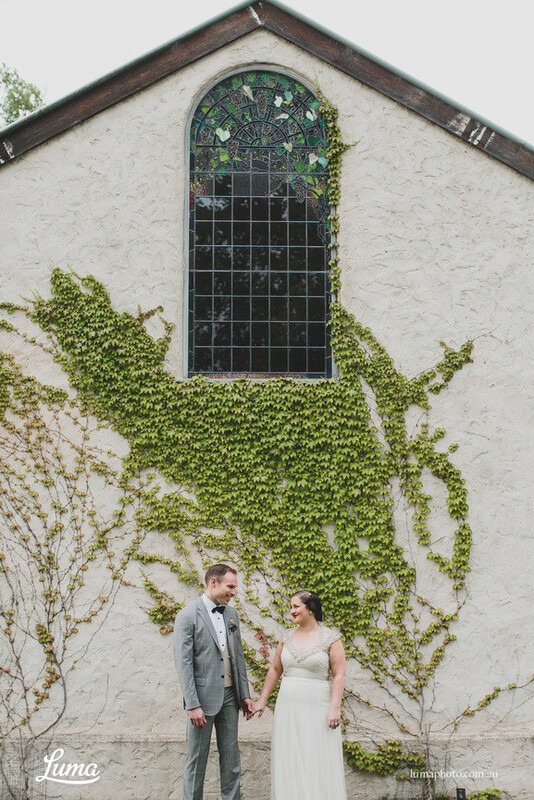 To find out more visit Sault's website here.